1. Resilient Floors, especially VCT (vinyl composition tile) flooring is used commercially on high traffic floors such as retail or grocery stores. 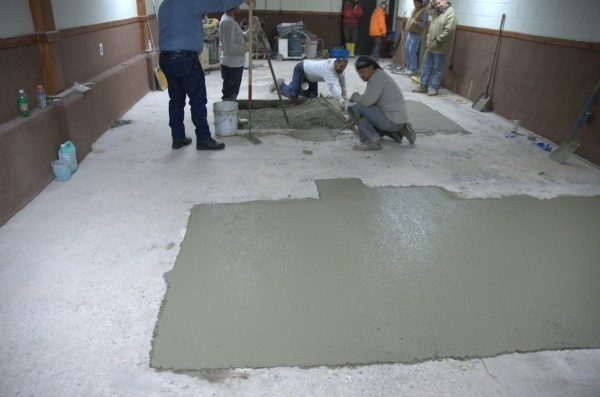 VCT tile is durable and holds up to heavy traffic. However there is a lot of maintenance involved in keeping these floors looking good. They should have a sealer or finish applied to them, which gives the floor a high-gloss look. The floor also needs to be swept and mopped with a neutral pH cleaner on a regular maintenance schedule to keep the floor looking shiny and clean. 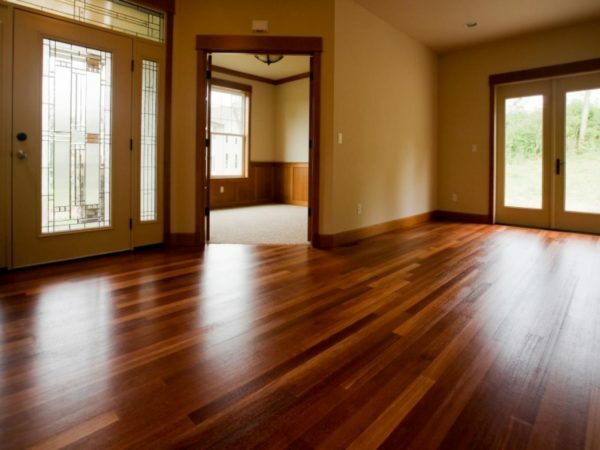 The floors may also need interim maintenance with slow speed or high speed floor machines and occasional stripping and re-coating of floor finish. 2. Stone products include marble, granite, and limestone. There has been a dramatic increase in the use of stone flooring in the past 10 years, even though it is some of the most costly flooring available. You must be very careful when caring for stone floors because you could easily damage the surface permanently if using the wrong chemicals. Use of entry mats and daily sweeping and mopping is key to keeping stone flooring looking like good. Mop the floor with a neutral pH floor cleaner or a stone soap, and never flood mop stone flooring. Never use alkaline or acid cleaners for daily maintenance, as this can damage the floor over time. 3. Masonry products include ceramic tile, clay tile, and concrete. Ceramic and clay tiles come in a variety of styles and textures, so this may determine the type of maintenance needed. Ceramic tile will either be glazed or unglazed. Glazed tile are shiny and have a non-porous surface layer and are more stain and moisture resistant, whereas unglazed ceramic tile is more slip resistant. Concrete flooring is now more fashionable with the use of color additives and texture. Concrete floors can be sealed and finished like a VCT tile floor, and will require similar daily maintenance using a neutral pH floor cleaner. Daily maintenance of ceramic tile floors include sweeping and mopping with a neutral pH cleaner. Do not use acid or alkaline cleaners for daily maintenance as it can damage the tile and grout over time. Grout may need periodic cleaning with the use of a slow speed floor machine and a nylo grit brush, which can get into the grout lines where soil accumulates.